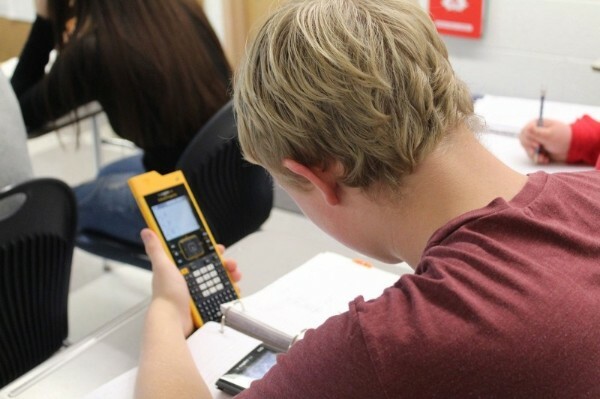 AHS Students using wireless hand-held technology in math class. For the past several years, the Adrian Schools Educational Foundation has encouraged partnerships in the area of Science, Technology, Engineering and Math (STEM) to create significant experiences for students at APS in the sciences. The Foundation has linked students with alumni who have careers in the science fields, has partially funded a STEM director at the district, and has responded to teacher grant requests for kits, technology equipment, program materials and hands on experiences such as maker sessions.